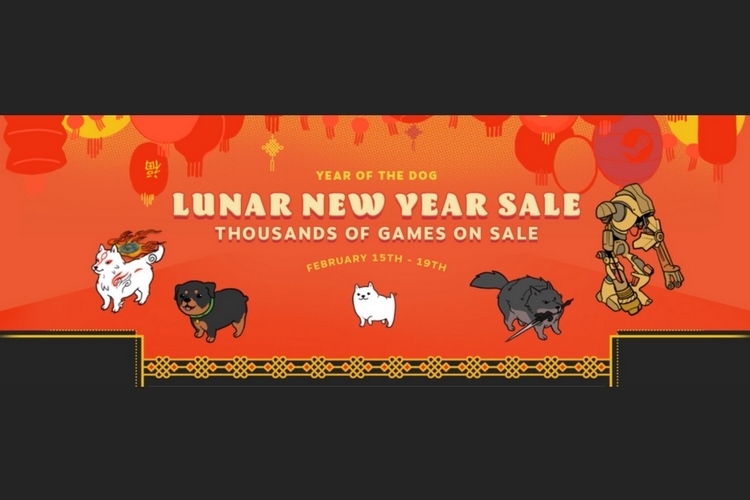 Chinese New Year is officially here, and another Steam Lunar New Year sale has begun. If you have been holding off on buying any new games and saving your cash, then now is the time to load up on games from Steam. Although there are a plethora of games on sale, there are a few titles which we think are a must buy. 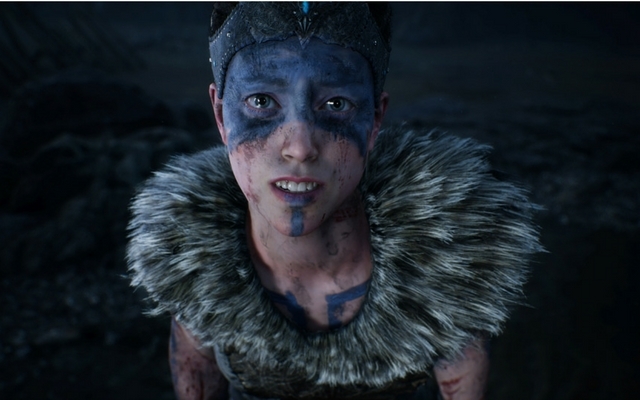 Firstly, Hellblade’s Senua’s Sacrifice is an absolute buy for the current price.The game is a perfect mixture of solid gameplay and an intuitive storyline. The focus on game’s audio is an bonus. 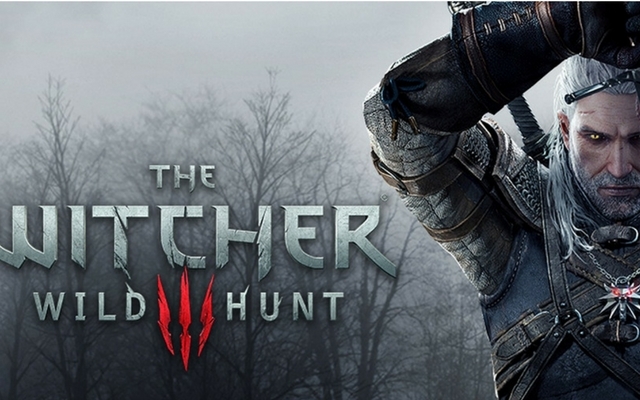 The Witcher 3: Wild Hunt is another great title. Although the game was launched in 2015, it is still one of the best RPG titles out there on the market. The game’s stunning visuals nicely compliments the open-world gameplay. If you have a powerful PC to handle the game an if you’re looking for a great game to kill your time, then Witcher 3 won’t disappoint you. In addition to the deals, Steam has also brought some changes to the Steam Wishlist, which now has some new sorting and filtering option. As mentioned earlier, the discounts are live until Monday, February 19. Also, be sure to give us a shout if you see anything else interesting on sale.